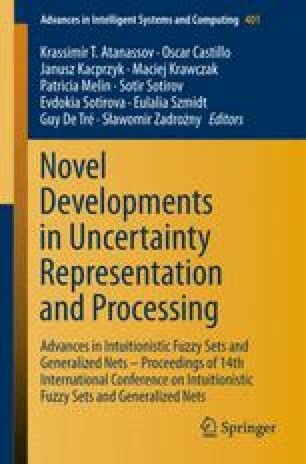 This paper deals with the problem of constructing intuitionistic fuzzy tolerance from a family of intuitionistic fuzzy sets. A method to calculate the intuitionistic fuzzy tolerance degrees between intuitionistic fuzzy sets on the basis of the Euclidean distance is proposed. An illustrative example used to compare the proposed similarity measure with other similarity measures and an application of the proposed similarity measure to clustering problem is considered. Preliminary conclusions are formulated.